Comments: Ships from Tennessee, usually the same or next day. This travel guide to Prague enables travellers to travel the way they want to. 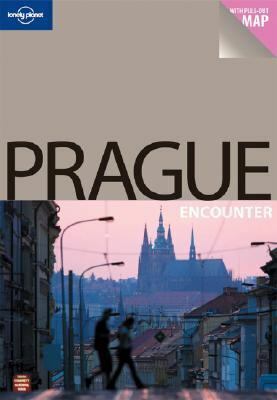 Information is provided on where to eat, sleep and shop and an itineraries chapter allows the traveller to plan their time effectively.Johnstone, Sarah is the author of 'Lonely Planet Prague ', published 2007 under ISBN 9781741043129 and ISBN 1741043123. Loading marketplace prices 8 copies from $0.51 How does the rental process work?